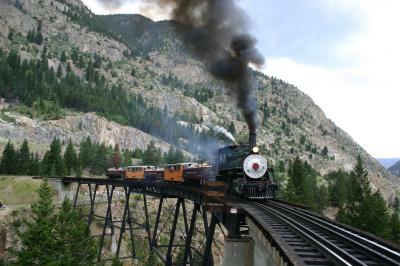 There is nothing like taking a Vail / Beaver Creek train tour in the area through the majestic mountains of Colorado. Great for the whole family or anyone that wants to experience the beauty of Colorado's Rocky Mountains. Planning a Vail / Beaver Creek train ride or tour in the area is truly a unique adventure while visiting Colorado.